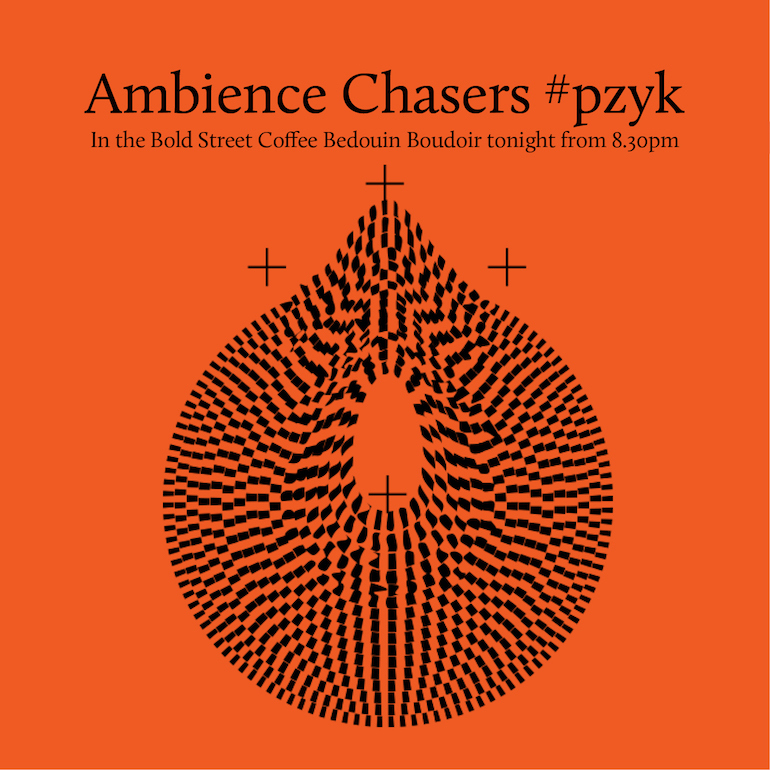 If you’re at Liverpool International Festival of Psychedelia this weekend, make sure you pop into the Bold Street Coffee Bedouin Boudoir tonight (Friday, September 22) for a dose of ambience. Mark Peters (of Engineers fame) will be stepping off the subs’ bench to replace Ulrich Schnauss on the decks, and the two of us will be playing wafty wonders from 8.30 until 11pm. Tickets for the festival are still available here.